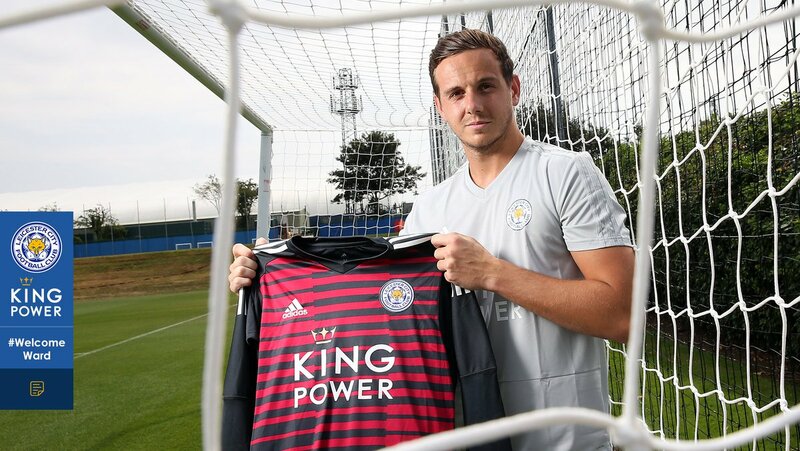 Wales international Danny Ward has joined Leicester City on a permanent move from Liverpool. The 25-year-old barely featured for the Reds after making the switch from Wrexham in the summer of 2012 and he has now been offered the chance to re-establish himself with the Foxes ahead of the 2018/19 campaign. At present, Ward would most probably play second fiddle to Kasper Schmeichel for the Premier League duties but that could soon change with Chelsea said to hold a keen interest in the Dane. Schmeichel was one of Denmark’s standout performers during the recent World Cup and his showing has caught the eye of the Blues, who are considering a new number one. Over the past four seasons, Thibaut Courtois has been the preferred pick for the Blues in goal but the Belgian has been linked with a potential move to Real Madrid this summer after showing little interest on extending his contract. The 26-year-old has just 12 months left on his current deal and the Blues are said to fancy his sale rather than losing him on a free next summer.